Auto Action offers auto financing programs and Buy Here Pay Here Arizona consumers rely on. Get approved today! Auto Action AZ’s Buy Here Pay Here programs meet all customer and consumer needs, offering Arizona drivers the ability to get an auto loan even though they may have bad credit or no credit history at all. We make it easy for you by being a one-stop shopping experience, offering a simple financing process, quality pre-owned vehicles, and a service center staffed with certified technicians. Auto Action offers Buy Here Pay Here Pheonix customers have come to rely on year after year. Before you even decide which vehicle you want, you can get approved for auto financing. The online loan application and approval process at Auto Action AZ are secure, easy, and fast. In a matter of minutes you could be approved for financing, and ready to purchase your new car. Knowing you have a guaranteed amount of money will make you feel as though you are shopping with cash. Once you have been approved, you can shop with confidence for the car you need to get you to work, take the kids to school, and accomplish all the things you do in a day. With an extensive inventory of pre-owned vehicles to choose from, you will certainly drive off the lot with the perfect car that suits all your criteria. 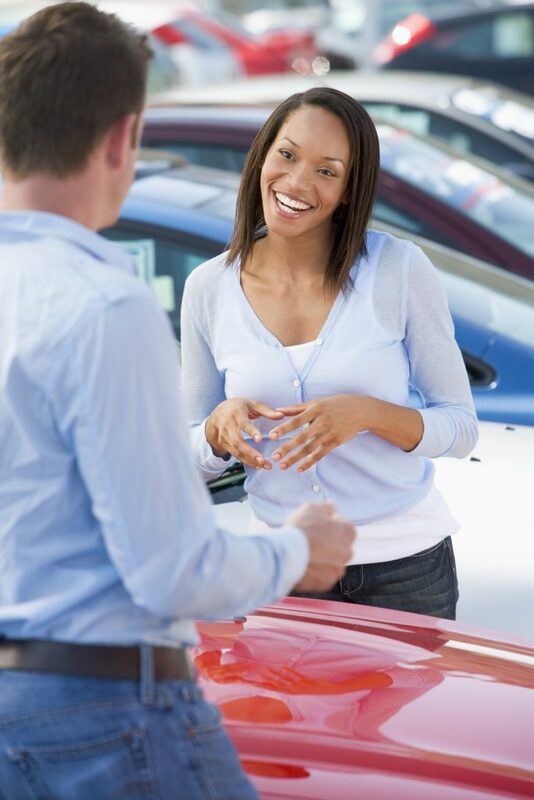 Auto Action’s experienced and friendly sales staff will walk you through the whole process, from financing approval to discussing vehicle history to signing the papers. Get started today by filling out a fast and simple online form, stop by one of Auto Action’s Arizona used car dealerships, or call at 602-345-8000.